We are pleased to present the brilliant Stohlquist Squeeze Lock Knife. The Stohlquist Squeeze Lock Knife has a press lock blade to secure the blade into the sheath with the Stohlquist trademark securing system. 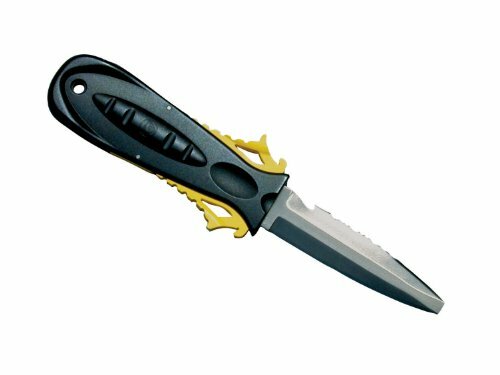 The strong and durable 3” blade is made of stainless steel, sure not to rust during use. Easy to use, as a press will release the blade. Changeable mounting options are available for this knife. This knife can be hand washed in soapy water to clean. Available in black, red, silver, or yellow. For this great price, the Stohlquist Squeeze Lock Knife is a good choice and value for many people. 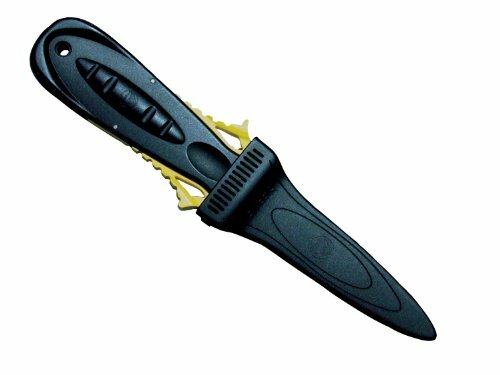 The Squeeze Lock Knife 3" stainless steel blade securely locks into the sheath with our patented locking mechanism. An easy squeeze of the handle releases the knife. Variable mounting options.